11,447 sq. 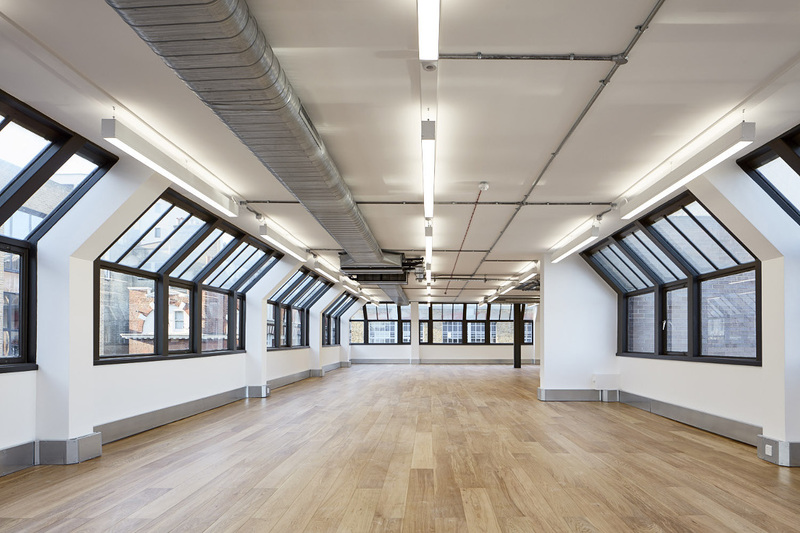 ft. to let at 100 Clifton Street, EC2! Anton Page are pleased to bring 100 Clifton Street to the market, a newly refurbished and modernised office accomodation, designed by G PAD architects. Each of the five floors is flooded with natural light and include a VRF air conditioning system, demised private toilets, fibre internet, exposed concrete columns and have access to a 6 person passenger lift. 100 Clifton Street offers between 2,013 and 11,447 sq. ft. in the center of Shoreditch, surrounded by an ever-changing mix of cafes, bars, restaurants and hotels. It is perfectly positioned between four key transport hubs, Old Street, Shoreditch High Street, Liverpool Street and Moorgate and further to this, Crossrail is opening in 2018, bringing a reduced travel time and more business to an already well-connected area.